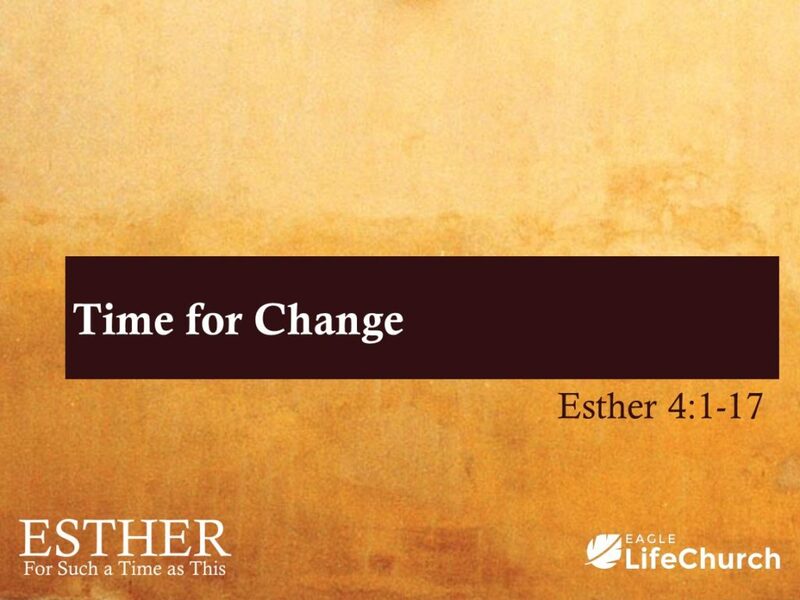 Esther’s story is history, but also prophecy. It’s a story of God’s providence in preserving his people, but it’s also a shadow of what is to come. Simply Esther story is our story. 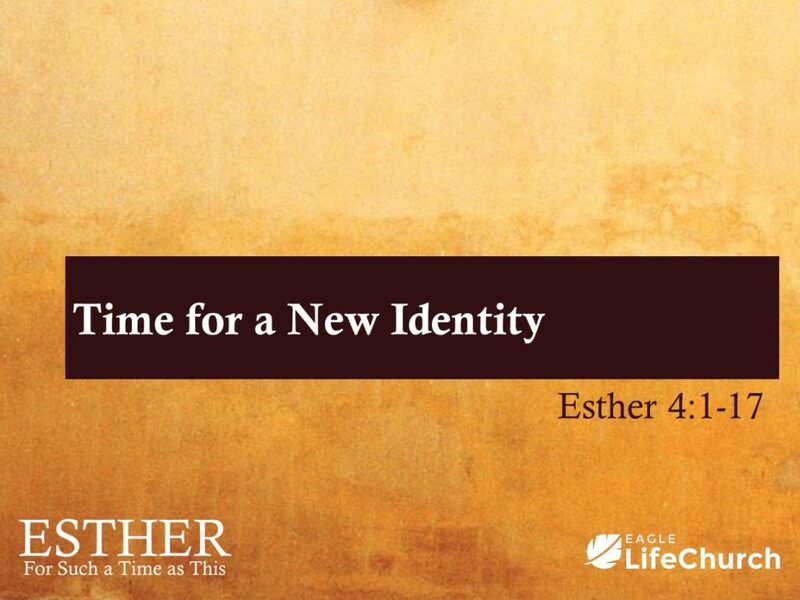 Throughout this series, we have learned that Esther and Mordecai weren’t living out an exemplary life of faith. Nevertheless, they reached a pivotal moment that called out for change, an order to kill all the Jews. 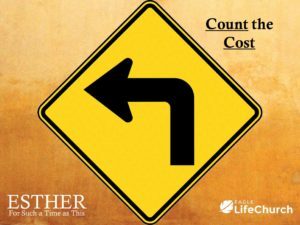 Talk about an eye-opening situation that demanded action and sacrifice because the cost of not changing was greater than the cost of change. 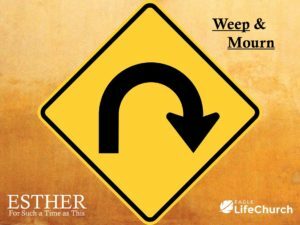 Thankfully they both responded and took the road of change: weeping and mourning, counting the cost, and fasting and praying. which ultimately saved the lives of thousands of Jews. 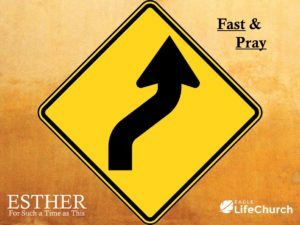 Like Esther, we all have roads ahead filled with dangerous paths, but will we take the path of change or remain the same?